614.00 sqft. - 1606.00 sqft. soothing environment eases all your tiredness and prepares you for the next day. 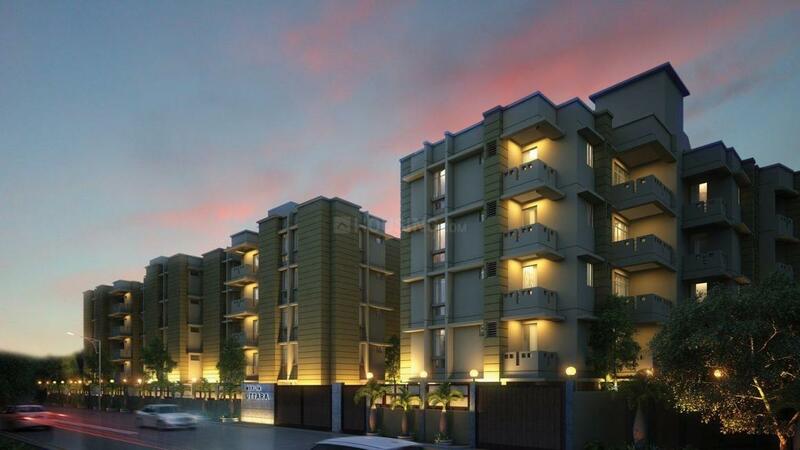 Soak in the immense pleasures of life and stay eternally blissful at this residential marvel. 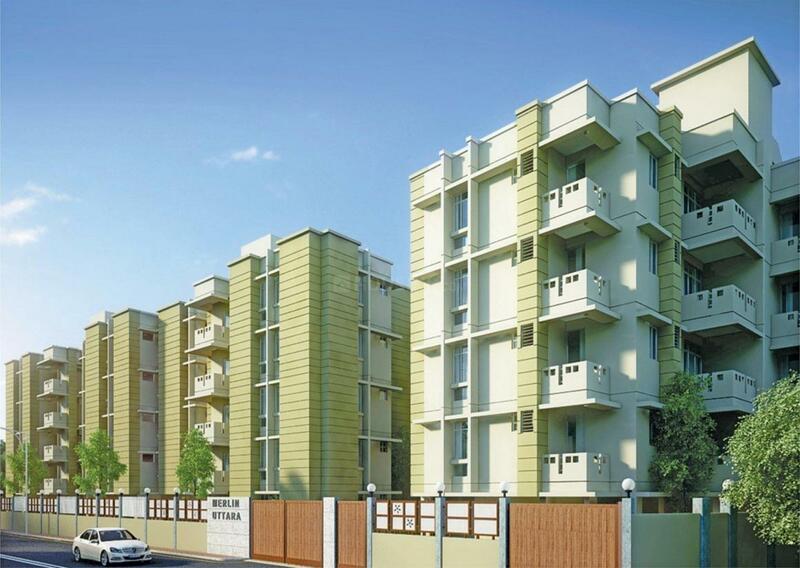 Merlin Uttara, as the name suggests is truly your own town where you can start your own world. Builtup Area : 614.00 sqft. NATIONWIDE PRESENCE FOR THE LAST 33 YEARS Over 10 million sq ft of construction experience | Over 500 acres of land bank across India| Over 100 projects completed | Over 50% sales from referrals (Existing customers) | At present, over 7.5 million sq ft of construction in progress | Co-promoter of South City Group. Merlin Group. Over three decades of leadership in the East. Kudos galore in Real Estates. Now it's time to spread our wings. Touch lives. Build the Nation the Merlin Way. Over 2.5 million sqft. of construction work in progress in Kolkata and around 5 million outside Kolkata, in Chennai, Ahmedabad, Raipur, Pune and Bhubaneswar. Creating a new Horizon ! 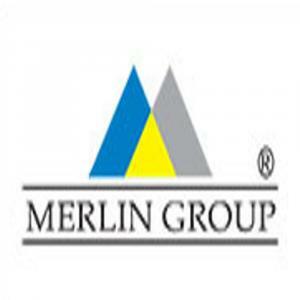 Merlin Group, is one of the leading and premium real estate developers in India, having to its credit, over the past three decades, number of prestigious Residential and Commercial Complexes, Office Buildings and Township in Kolkata, Ahmedabad, Raipur, Chennai and has now also extended its activities to Modern Shopping Malls, Resort, Industrial Estate & Clubs etc.